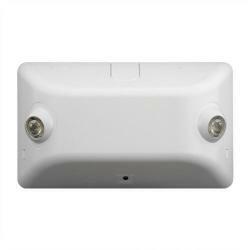 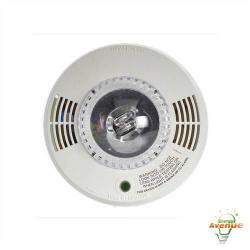 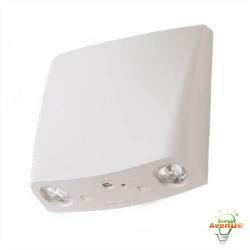 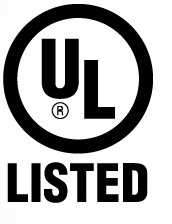 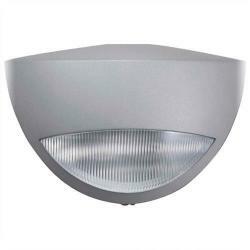 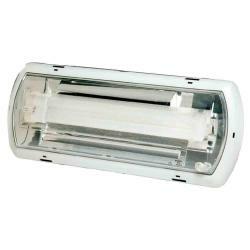 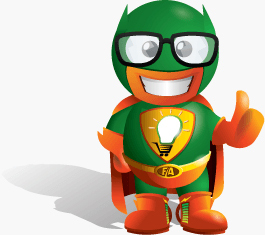 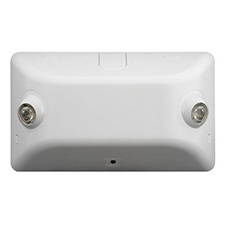 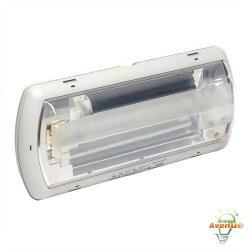 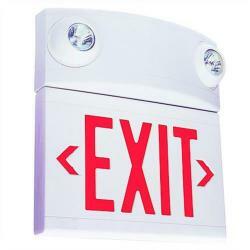 Emergency Lighting, Exit Signs, Electrical, and more! 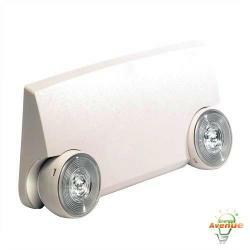 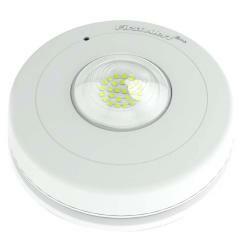 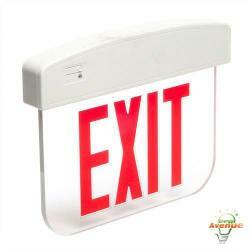 Emergency Lighting: Keep the lights on long after the power goes out. 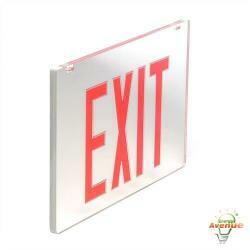 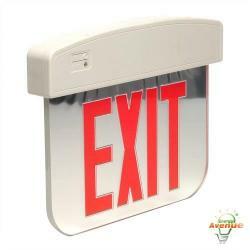 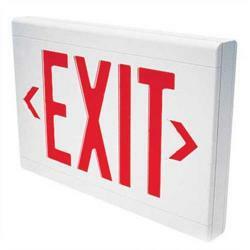 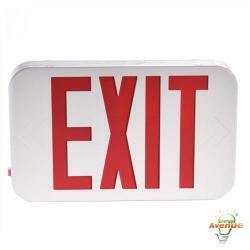 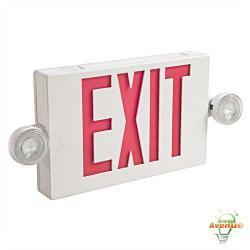 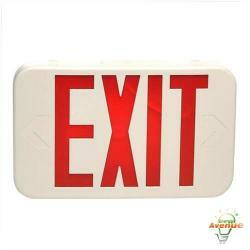 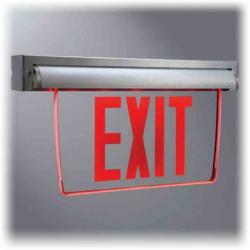 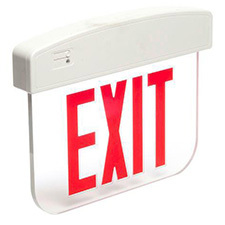 Exit Signs: A well lit/placed exit sign can be a life saver in an emergency. 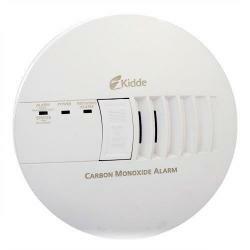 Emergency/Electrical: Be a life save and install smoke and carbon monoxide alarms. 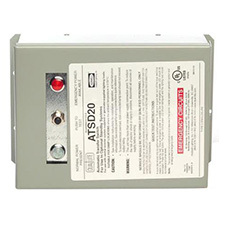 Exit/Emergency Accessories: Find the accessory you need with our choices of transfer switches and face plates. 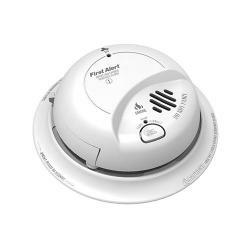 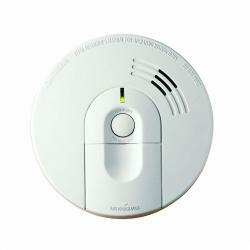 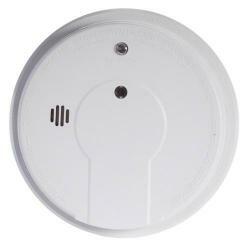 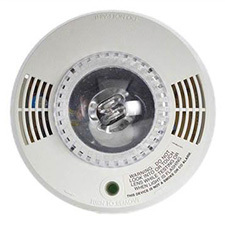 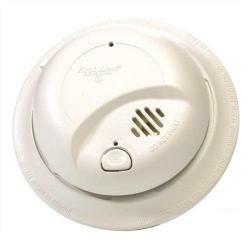 Safety: Create a safe environment in your home/work place with smoke and carbon monoxide alarms. 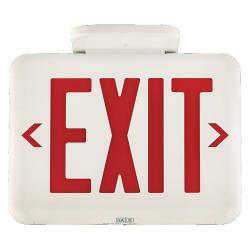 Stress Free: Don't worry about losing lighting with emergency battery backups.